You've probably heard the complaints during your morning coffee break. Traffic is terrible lately and no one seems to be able to explain it other than to blame people getting back to work after the summer break. Now a new theory is emerging. Researchers at Cal say it's the hybrids fault. They did a study that found kicking hybrids out of the commuter lanes on July 1 has slowed traffic in all lanes. 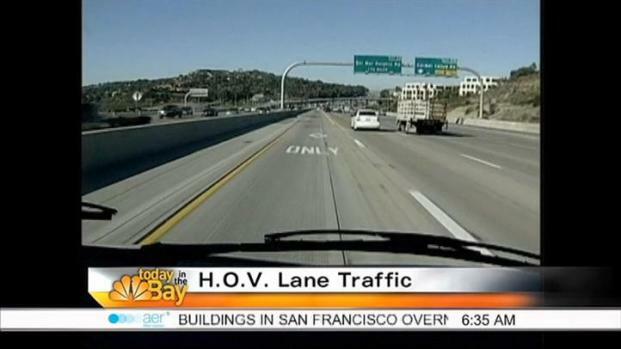 NBC Bay Area's Bob Redell has one explanation for the recent traffic headaches for drivers. 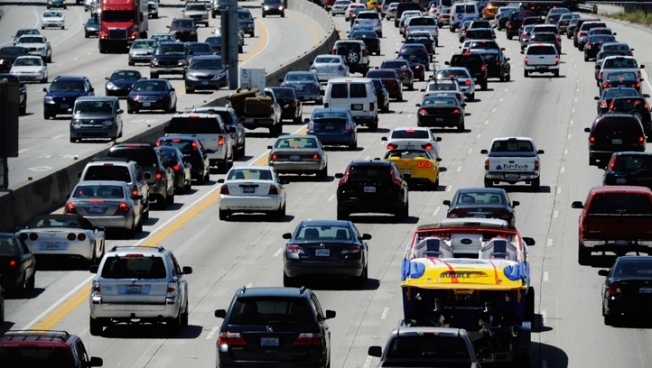 Cal researchers used six months of data from road sensors that measured speed along Bay Area roads and found even though hybrids consist of one one-percent of the vehicles on the road, kicking them out of the carpool lanes made an impact. The researchers said everyone loses. "Drivers of low-emission vehicles are worse off, drivers in the regular lanes are worse off, and drivers in the carpool lanes are worse off. Nobody wins," said researcher Michael Cassidy. Cassidy, along with fellow researcher Kitae Jang, said they found a four-mile stretch of I-880 in Hayward, for instance, saw a 15 percent reduction in speed after single-occupant hybrids were expelled. And the car pool lanes didn't fare much better. They slowed as well. The theory is that the drivers in the carpool lane slow down because the traffic to their right is slow and they match the speed of the congested lane. "Our results show that everybody is worse off with the program's ending," said Cassidy. "Drivers of low-emission vehicles are worse off, drivers in the regular lanes are worse off, and drivers in the carpool lanes are worse off. Nobody wins." A carpool lane along a four-mile stretch of I-880 in Hayward, for instance, saw a 15 percent reduction in speed after single-occupant hybrids were expelled after July 1. The study points out that a program in the works that would allow 40,000 super-clean plug-in-vehicles to get back into the carpool lanes won't help. They argue 40K isn't enough to cause better flow. "I think we need to start managing carpool facilities in a smarter way, and letting those hybrids back in the carpool lane would be a good first step," said Cassidy. "And given the way that regular-lane speeds influence carpool lanes, added efforts to alleviate congestion in regular lanes could benefit all drivers."